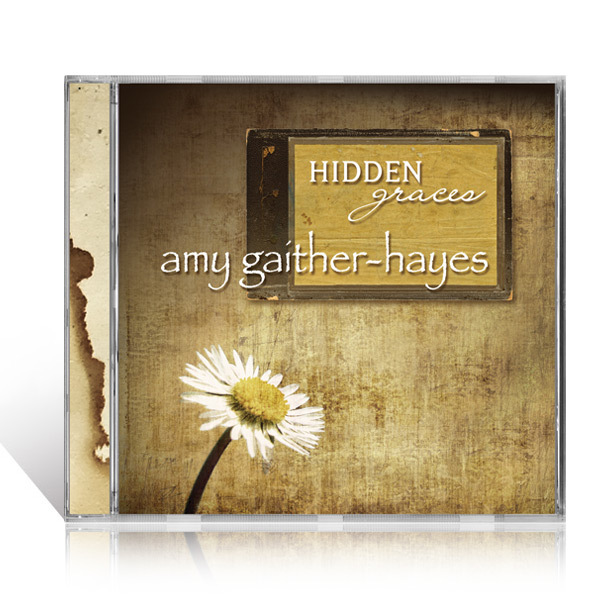 A breath of fresh air in an overcomplicated world, this collection from the soothing style of Amy Gaither-Hayes will fill your home or car with peace and joy. 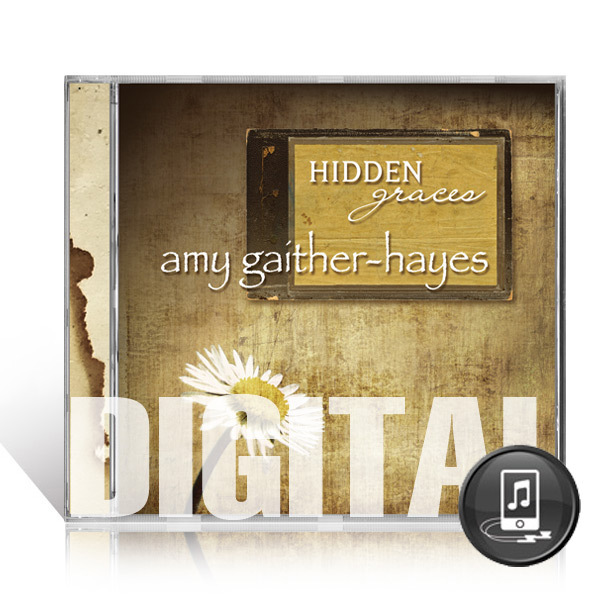 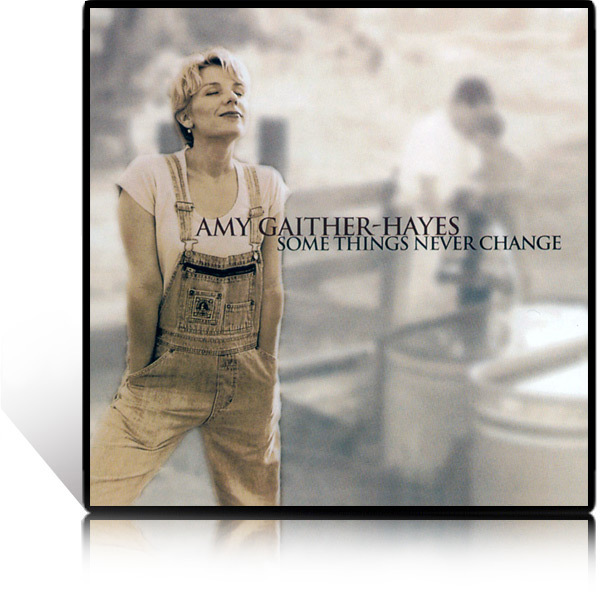 Produced by Buddy Greene and Jeff Taylor, Hidden Graces imparts powerful messages with disarming simplicity so reflective of Amy's philosophy of life. 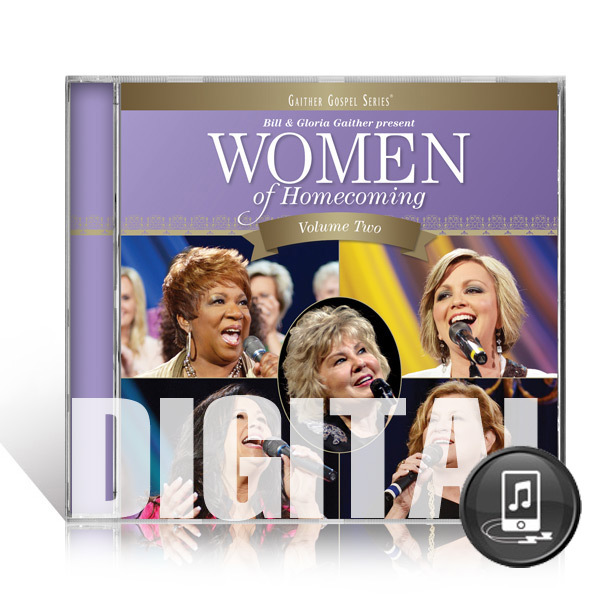 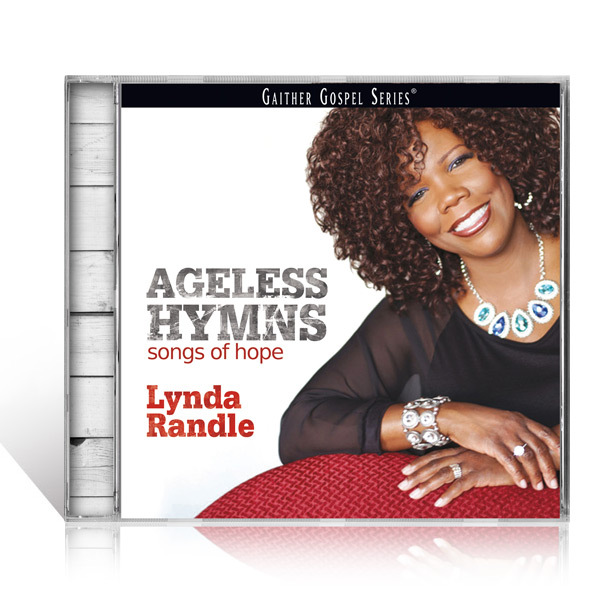 This is a perfect CD for personal spiritual formation as well as giving as a gift to anyone who could use a little peace.